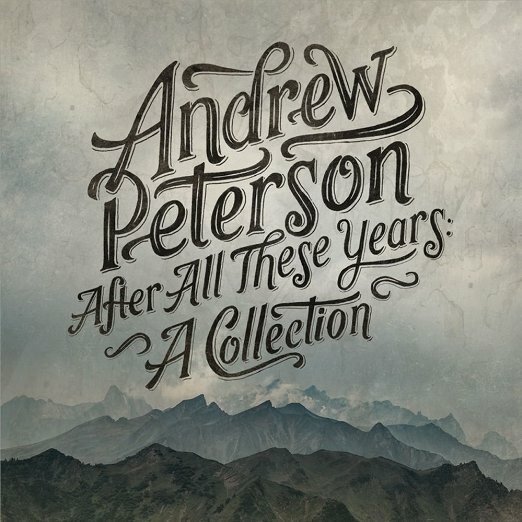 Release last fall, “After All These Years” is a redux of some of Andrew Peterson’s best songs spanning a 20-plus year career. 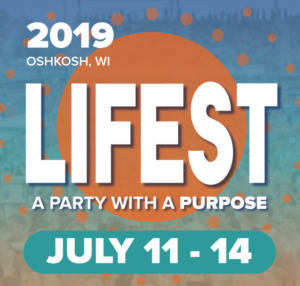 It is more than a re-pack and re-release as Peterson spent considerable time working on “revisiting and reinterpreting” several songs, releasing some songs that were formerly unreleased, and a writing a new title track. This cumulative retrospect is represented well in this 18-track release. One of the things I most realized when I started listening to this CD is that my perspectives on the songs have changed over the years. That’s the thing. We grow and we go through new experiences and so songs can sometimes take on a new meaning for us over time. And in some ways, it is like I am experiencing a few of the songs for the very first time. One of the songs that have had an impact on me the most is “Lay Me Down.” Probably because of the fact that in the past few years my family has grown to 6 children! I have a more eternal outlook on life compared to my 21year old self. It also speaks to my personal growth when it comes to my faith. Right along that same vein is “Dancing in the Minefields” which is a reflection of marriage that resonates with me. 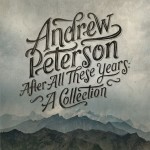 I have a lot of respect for Andrew Peterson as a musician, author (The Wingfeather series), and as a family man. As an artist he has been unwavering, hardworking, and impactful. This entry was posted on Monday, January 19th, 2015 at 5:13 pm and is filed under CD Reviews . You can follow any responses to this entry through the RSS 2.0 feed. Both comments and pings are currently closed.